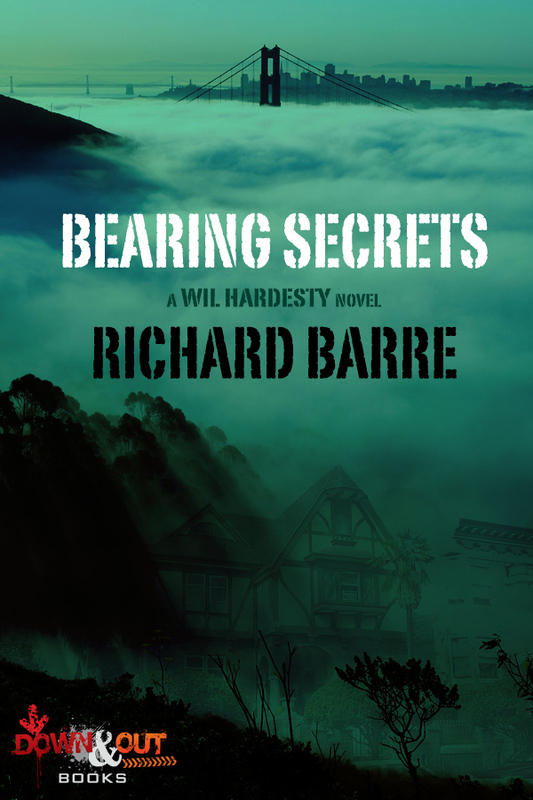 The second book in the Wil Hardesty series by Shamus Award winner Richard Barre is available as an eBook. Everyone bears secrets. Some of them become the lies we live. Others become the lies that kill. Wil Hardesty knows about secrets and how they build, one on another, until the truth is buried. Faced with the ever-widening estrangement from his wife, Hardesty answers a young woman’s cry for help. The FBI and police are satisfied that her father, ’60s activist Max Pfeiffer, killed himself; Holly, steeped in the traditions of Max’s radical friends, is certain the government killed him – and that Hardesty’s initial discoveries make him part of the problem, not the solution. Then a fiery attack brings them together in a desperate run for their lives. The chase takes them not only from Tahoe to Berkeley to Southern California but from today into a dimly remembered – or barely suppressed – yesterday: days of violence and manipulation, kidnapping and bank robbery, tear gas and terror, of bloodshed in Southeast Asia and the streets of America. You can get you Kindle fix here while you Nook junkies can make your connect here.